Fort Lauderdale Personal Injury Lawyer | Middlebrooks & Middlebrooks P.A. We provide strong advocacy and counsel for people facing any injury or wrongful death claim. Personal Injury We help accident victims move forward from a serious injury. Wrongful Death Our lawyers take decisive action for families who have lost a loved one. FAQ We provide answers to some of the most common injury questions. Suffering injuries due to another's negligence can easily leave you worried and wondering what to do next. It is critical to work with a lawyer who has the experience necessary to effectively pursue your claim for damages. In addition, an injury claim is an extremely personal matter that will impact your life for years to come. You need to have a lawyer on your side who you can trust to do what is right for you. Here at Middlebrooks & Middlebrooks, P.A., experience and trust go hand in hand. 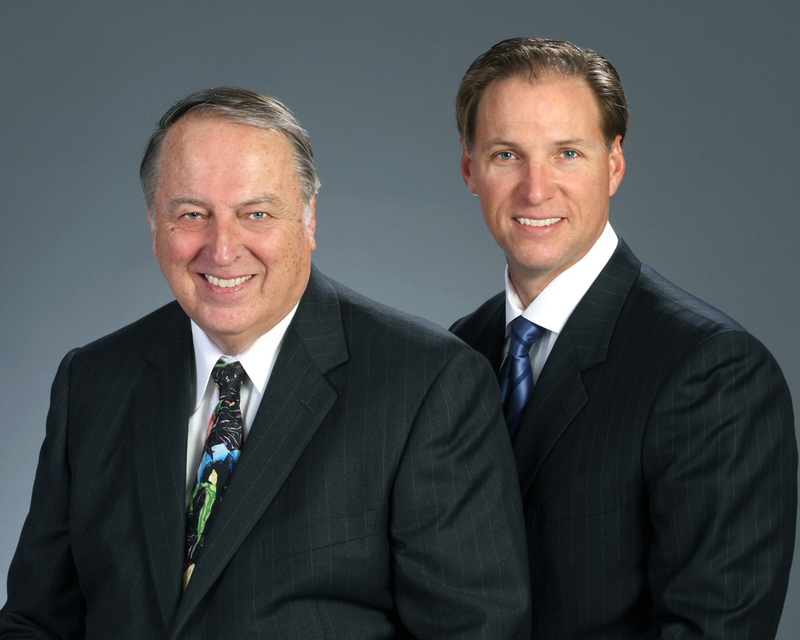 Our attorneys, Ed and Todd Middlebrooks, have worked with South Florida families in injury and death claims for more than 75 years. We accept all cases on a no-recovery, no-fee basis. With our depth of experience, we know what it takes to achieve the best results possible, whether your case is resolved in trial or settlement negotiations. In every case, we recognize that we have the ability to make a profound difference in our clients' lives and work tirelessly to help our clients move forward on favorable terms. If experience and trust are important qualities in the attorney you choose, call our Fort Lauderdale law firm today. Complete our contact form or call 954-462-4500 to get started. Ed Middlebrooks has earned Martindale Hubbell's AV rating, its highest rating. Based in Fort Lauderdale, Middlebrooks & Middlebrooks, P.A., represents clients across Broward County and South Florida.